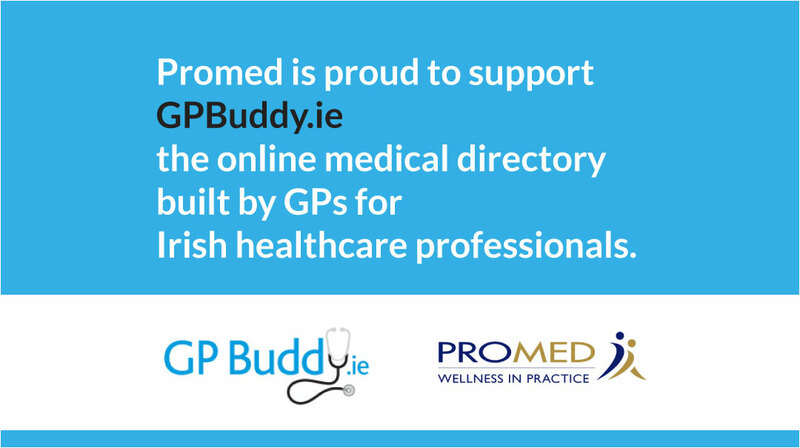 GPBuddy.ie is the first comprehensive online medical directory built by GPs for Irish healthcare professionals. It combines an online medical directory with monthly educational articles and video tutorials specifically for GPs. GPBuddy.ie has launched an interactive specialist communications channel entitled ‘Ask the Expert’. ‘Ask the Expert’ aims to improve the treatment of patients in primary care by providing a channel of communication between hospital consultants, specialty experts and GPs. For medical professionals, the sharing of collective experiences and exchanging information is of vital importance to the holistic treatment and continuity of care of patients in primary care. The health service by its nature is fragmented and accessing busy specialists within the hospitals can be a difficult task. ‘Ask the Expert’ opens up this access. It enables GPs to offer a more informed diagnosis for their patients and also improves productivity by freeing up our time to treat more patients. The goal of ‘Ask the Expert’ is to ultimately help to improve the care of patients at community level nationwide. Through ‘Ask the Expert’, GPs can pose questions to consultants and specialty experts from a range of specialties, including Cardiology, Endocrinology, Medico-Legal, Orthopaedics, Urology, Vascular Surgery and Women’s Health. It is expected that answers would be provided within 10 days of the question being asked. Further specialties are being added to the site every month as more experts sign up to the service. The expert answers to any questions asked are published for every GP on GPBuddy.ie to see and learn from. To access ‘Ask the Expert’, GP members can log in to GPBuddy.ie or sign up to the service for free. We also sponsor education videos on GPBuddy.ie which carry CPD points. 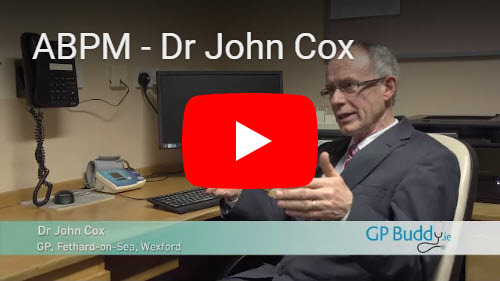 You can view the latest videos about Ambulatory Blood Pressure Monitoring featuring Dr. John Cox on our website and sign up at GPBuddy.ie to take the CPD quiz. Black Friday Deals – Get Christmas Ready! Are you offering Cholesterol and HBA1C Screening?